Opportunities to sin lurk all around, and increasingly these opportunities are stepping out of the shadows and into our everyday lives. Images of greed, lust, and sexual immorality bombard our senses. We flip on the television, open the newspaper, scroll through the headlines, and see that once again, sin is on parade. With continual exposure to these images, sin becomes the norm. We are no longer appalled or even surprised at the depths to which humanity can sink. What was once right or wrong erodes into whatever seems okay for each particular person. Moral relativism slowly displaces God’s law, and we awake every morning feeling more out of place in this world. So what is a Christian to do? Give in and worship other gods? Give up and dream of heaven? Absolutely not! To the contrary, we are called to serve our God right here and right now! Read James 4:1-10. Now reread 1 Kings 11:13. Though we sin, we are still chosen. 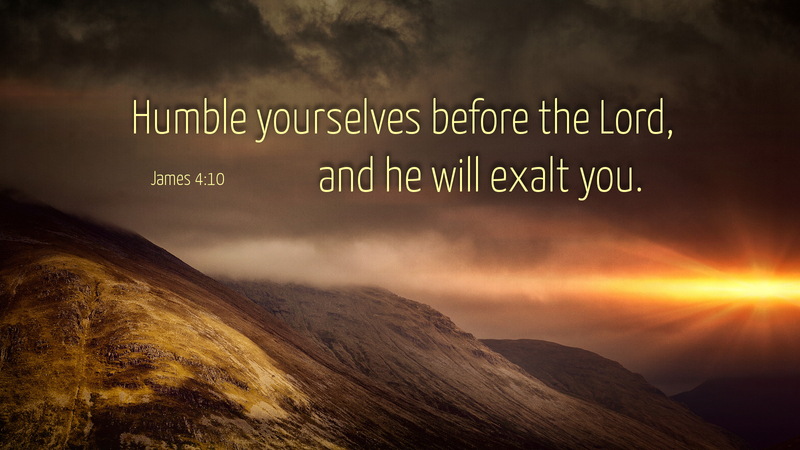 We are called to uphold God’s law, turn from sin, and humble ourselves before the Lord. We must never give up or give in, but instead keep our hearts on God and keep on pointing the way to Christ. Prayer: Merciful God, in these troubling times, help us to keep our hearts fixed on you alone, though Jesus Christ our Lord. Amen.